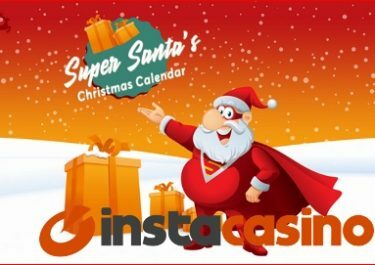 InstaCasino – Day 21 RealSpins Christmas! Enjoy 5 FS, on the house! 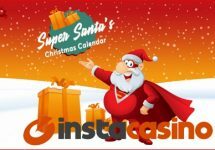 Today, players who previously deposited at Instacasino can log in and play 5 completely Free Spins on Xmas Joker, no deposit required. Not be missed!